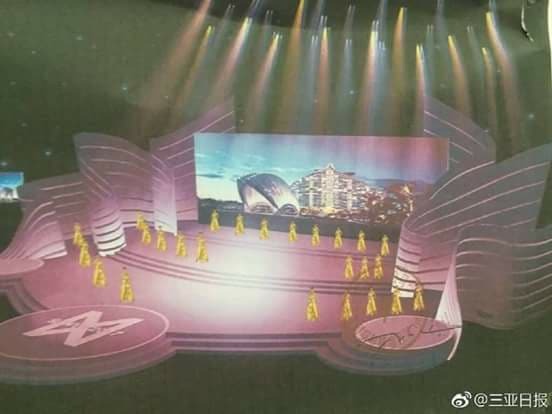 The Miss World Final Show set has been designed by Beijing Rise whose design credits include the Beijing Olympic Games and Eurovision Song Contest. 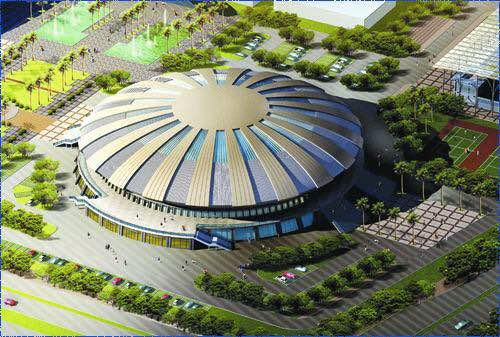 The 67th edition of the Miss World pageant will be held on 18 November 2017 at the Sanya City Arena in Sanya, China PR. 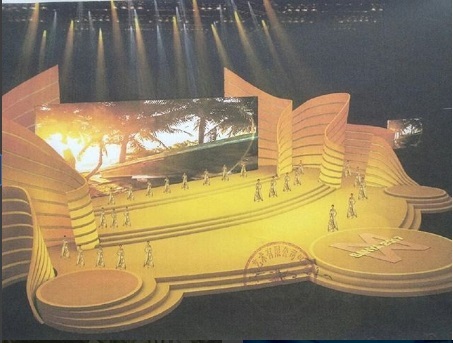 119 contestants from all over the world will compete for the crown. Stephanie Del Valle of Puerto Rico will crown her successor at the end of the event.